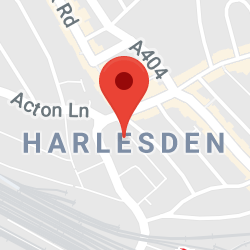 If you’re looking for a driving school in Brent, then look no further. We’re a driving school that puts learners in control, helping you to pass your test fast without compromising on quality. 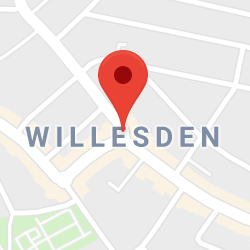 Read on for information about our courses in Brent, including Wembley, Willesden, Harlesden and Kilburn. PassMeFast aims to do driving differently. Unlike traditional driving schools, we won’t force you into the slow lane with just one hour per week. Instead, we’ll help you get your licence in just weeks. There’s something for all learners here, with nine different courses available from five to forty-eight hours in length. Though our courses are fast, they’re never rushed, and you control the pace of your lessons. Say, for example, you decided to take our 25-hour course. It’s up to you whether you’d prefer to take all your lessons over a 5 day period, or whether you’d prefer to spread them out over a few weeks to fit everything around your schedule. 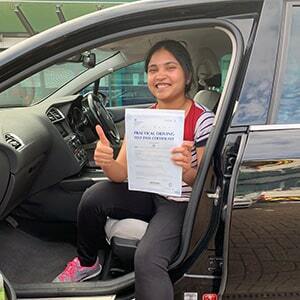 Interested in automatic driving lessons in Brent? One of the tougher decisions a learner has to face is whether to take their driving lessons in an automatic or a manual car. That’s why it’s so important to get the facts right. A common misconception is that it’s easier to pass in an automatic car. As the manual vs automatic pass rates stats show, this is not the case. So, if you’re booking an auto course hoping for a guaranteed pass, then think again! Nonetheless, there are some advantages to automatics. If you’re really struggling to keep those gear changes smooth, can’t stand clutch control, or simply want a vehicle that takes the stress out of stop-start traffic jams, then autos are a solid choice. No matter what your preference, PassMeFast can help. All of our courses are available in both manual and automatic cars—check out our pricing page for details. No matter what you opt for, you’ll get one-on-one tuition from an instructor, and a dedicated booking agent who’ll sort out all the admin for your course. We can even book you a fast-track practical test, ensuring that you beat the long waiting times that most other learners face. Make the smart move and get on the road with PassMeFast. Call us on 0333 123 4949, or click below to get started. Though Brent isn’t home to any practical test centres in its own right, local learners shouldn’t need to trek too far to get their licence. 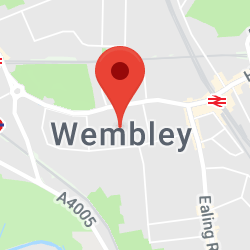 Those living in the north of Brent, including the Kingsbury Green area, will find that the Hendon test centre is their closest option, while those living around Wembley will be better served by the Greenford (London) and Greenford (Whitton Ave East) test centres. Despite Greater London’s large population, the county is home to relatively few theory test centres. This means that, unfortunately, Brent’s learners will need to travel a little to reach their nearest centre. Kingston upon Thames, on the other side of the river, is one of the closer test centres geographically, though not necessarily one of the easiest to reach by public transport. 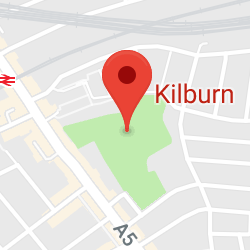 If you’ll be arriving by bus, train or tube, then it may be a better option to head into central London to the Southwark test centre, or to head north-west to Watford. 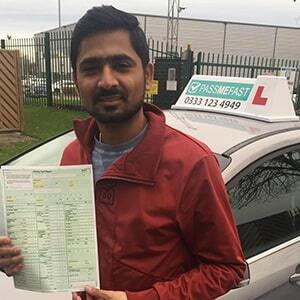 PassMeFast can book a theory test appointment that meets your needs—and, better still, we can bring it forward so that it takes place ahead of the usual waiting times. Just add a theory test onto your course when booking in. Though learners can’t take their test in the Brent area, you’ll still be taking lessons here—and you’ll need to be a skilled driver to get around here. This densely-populated borough will put your hazard perception skills to the test on a daily basis, with a range of static hazards (such as traffic calming measures) and developing hazards to look out for around every bend. Don’t fret, though. By the end of your course, your PassMeFast instructor will introduce you to all the ins and outs of driving, ensuring you can take on London’s roads with the best of them. 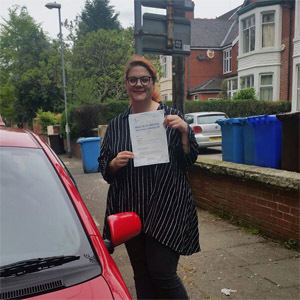 Be sure to check out the driving instructor section of our blog to meet the fleet that have helped thousands of learners to ditch their L plates and get on the road! We’d love to help you get on the road—so, why not get in touch? Book your course in just a few minutes by calling us on 0333 123 4949, or by clicking the button below.